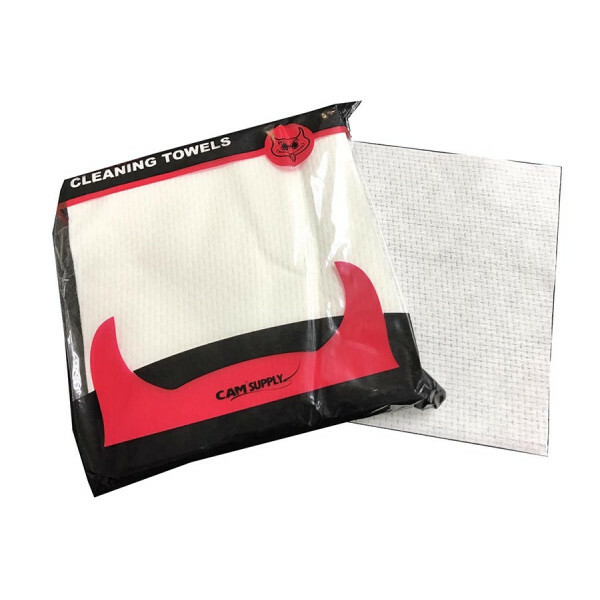 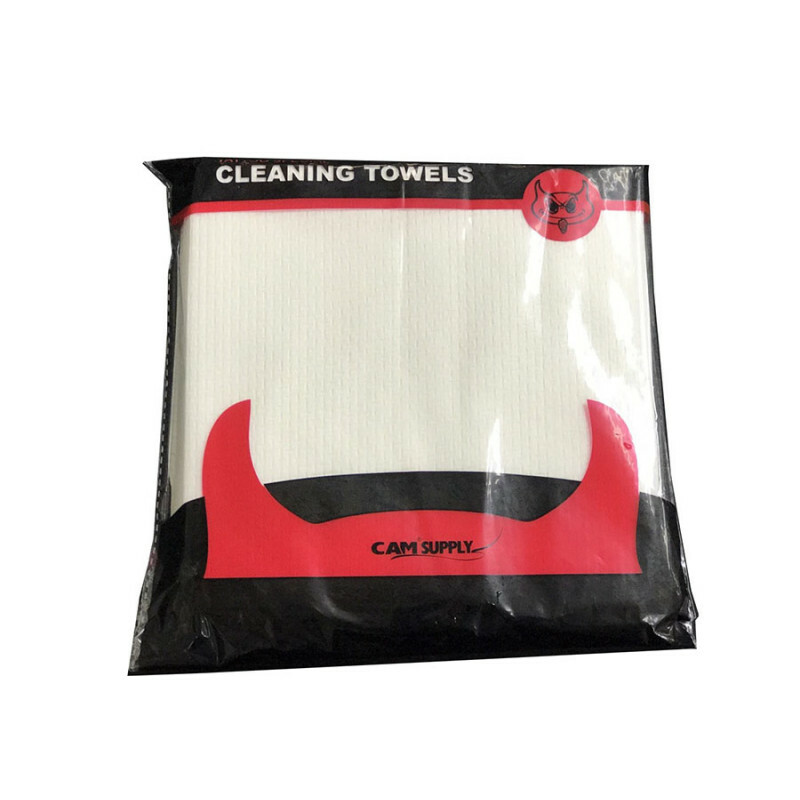 These disposable clean face towel can be used for beauty salon, sauna, foot massage room, dining-room, kitchen, car beauty etc. 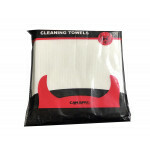 Face Cleaning Towel also are very popular in skin nursing centers. Using non-woven fibre disposable towels is a fase, effective, convenient and economical way of improving hand hygiene.